Includes everything you need to continue viewing certain Canadian TV channels lost during the analogue to digital OTA conversion such as the CBC's analogue OTA service shutdown on July 31st, 2012. 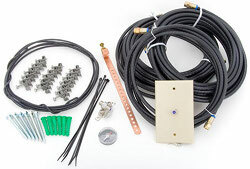 This package will come preconfigured with all available Canadian FTA services available on the Anik F1R satellite pre-scanned into the receiver making it easier to install your system. 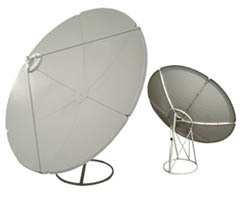 As this package includes a single output LNBF, only one satellite receiver is supported. 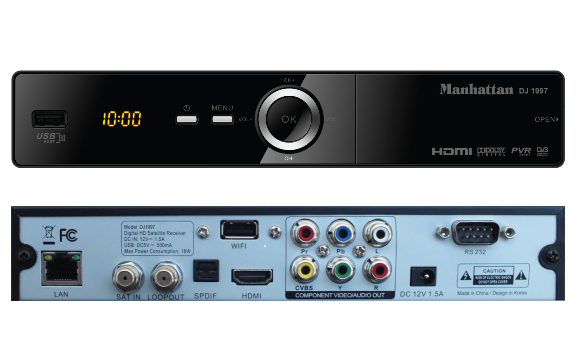 Multiple satellite receivers are supported by upgrading to a dual output LNBF and purchasing additional satellite receivers.